We can finally start counting down to Christmas and festive season in Dubai. And if you too are not going back home this year for the holidays, you can still have a blast in the desert city. And whether you’re not in the mood of cooking a Christmas feast, or just want to leave the kitchen to someone else this year, we gathered a list of top family-friendly places to enjoy a Christmas brunch or lunch in Dubai. Explore a wide range of Christmas brunch, lunch, and dinner meals at Madinet Jumeirah, where you can enjoy their delicious food while sitting across from their own private beach. The Palmery, Jumeirah Al Naseem, with a dinner buffet on Christmas eve, and lunch buffet on Christmas day. The Hide, Jumeirah Al Qasr, with a set menu dinner on Christmas eve, and a Christmas brunch featuring The Hide, Arboretum and Al Hambra on Christmas day. Al Hambra, Jumeirah Al Qasr, with a Christmas dinner on December 24th, and a Christmas brunch featuring The Hide, Arboretum and Al Hambra on Christmas day. Khaymat Al Bahar, Jumeirah Al Qasr, with dinner on Christmas eve, and lunch buffet the next day. Enjoy the fabulous food and entertainment festive at Flow Kitchen, as Santa and his helpers are creating the Nutcracker brunch themselves this year, which will include a wide range of food stations, including the traditional turkey, appetizers, and desserts to satisfy our festive sweet teeth. Kids are also spoiled this year with a special appearance from Santa, a visit to his grotto, and access to the kids’ club for face-painting and a lot more! Enjoy Christmas with a twist at Bab Al Shams, as this year’s festive brunch will feature camel and pony rides, face painting, kite flyers, shows and performances from jugglers and magicians! Santa will always make an appearance with some disturbing gifts, because we can survive a Christmas without the snow, but not without the gifts! This Gordon Ramsay’s award-winning British restaurant and bar at Atlantis, The Palm is offering a Christmas Brunch with a delicious menu, and an ice cream bar where the little ones can go crazy! All that in addition to free access to The Lost Chambers Aquarium, and an opportunity to get your kids into a festive themed cooking class when they can learn and enjoy. Of course, it can’t be complete without an appearance from Santa. 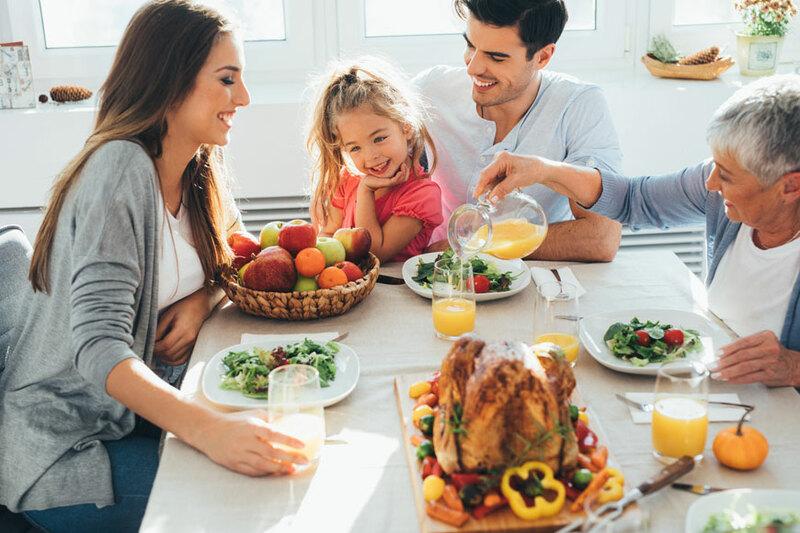 Enjoy your Christmas afternoon with the family at Palmero, where you can create your own meals, and eat until satisfied at the live-cooking stations. The kiddos are also treated to magical activities, pony rides, a bouncy castle, and a lot more of festive entertainments.